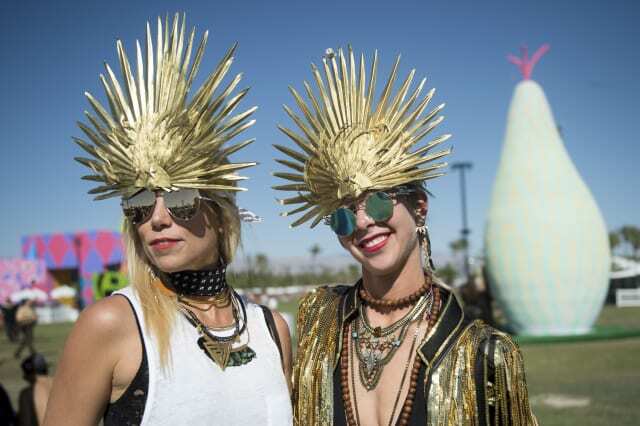 Coachella is one of the biggest the fashion/music events of the year. 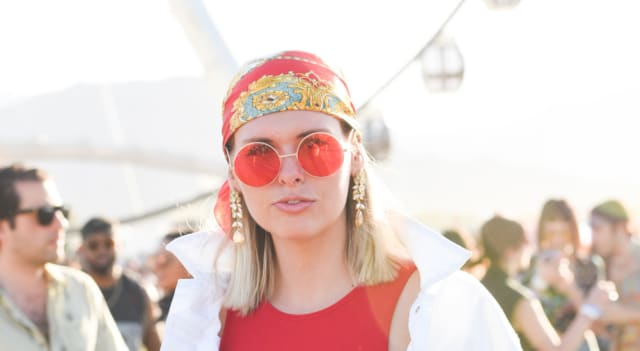 Do you have your face glitter and oversized sunglasses ready? 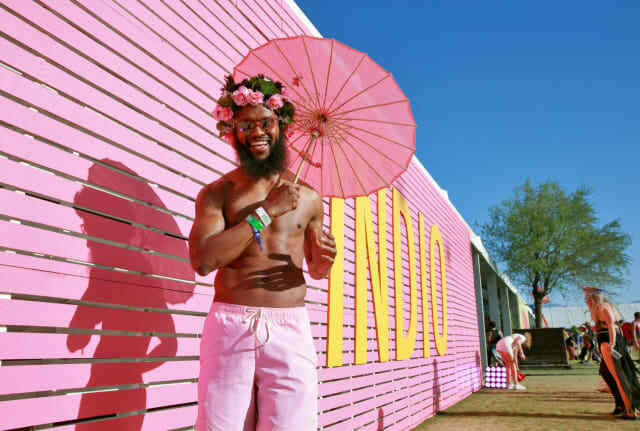 Coachella is that special desert festival where fanny packs, jean shorts, are always in style and cultural appropriation becomes an Instagram hashtag. 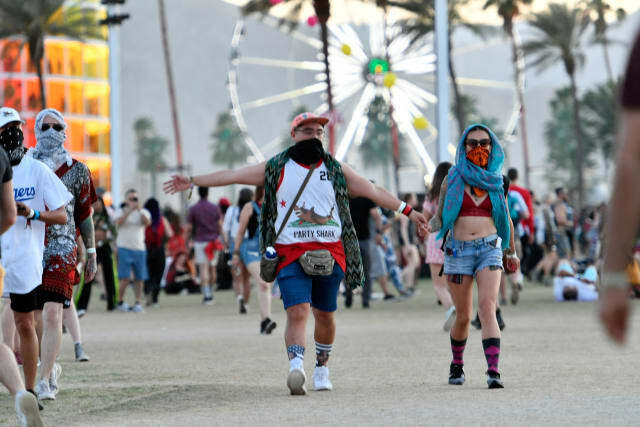 Whether your a Coachella veteran or it's your first year, make sure you don't show up in Indio without these fashion must-haves! Sunglasses: We don't mean any boring old black sunglasses either. So leave those generic Ray-bans at home. Think color, big, and gaudy. Do you sunglasses take up the majority of your face! If yes, then you're on the right track! Ask yourself, what sort of sunglasses would Minnie Mouse wear? The answer: giant heart-shaped ones. 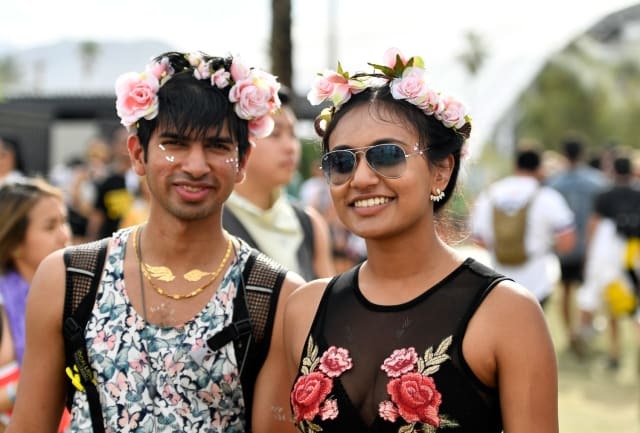 Flowers: People at Coachella, don't like flowers, they LOVE flowers. Floral patterns on your clothes are good, but having a flower garden literally growing out of your head is better. 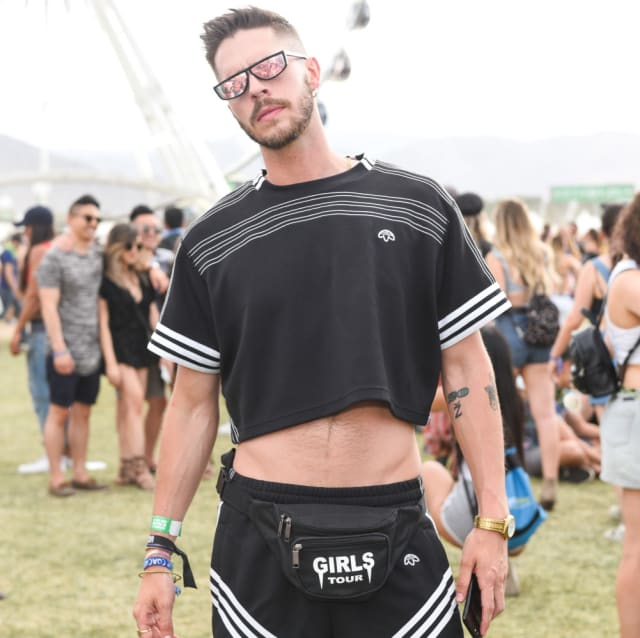 Fanny packs: They may have been popular with mainstream moms in 1992, but they're always in style at Coachella. 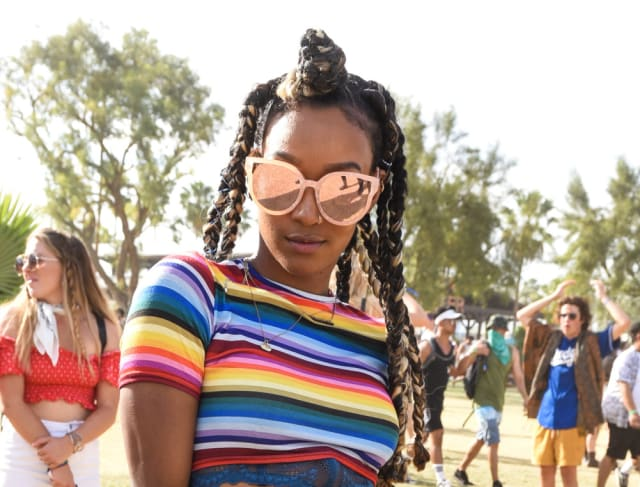 There are so many things you can store in your Coachella fanny pack too! Hand sanitizer, vape pens, molly... okay, that's about it. 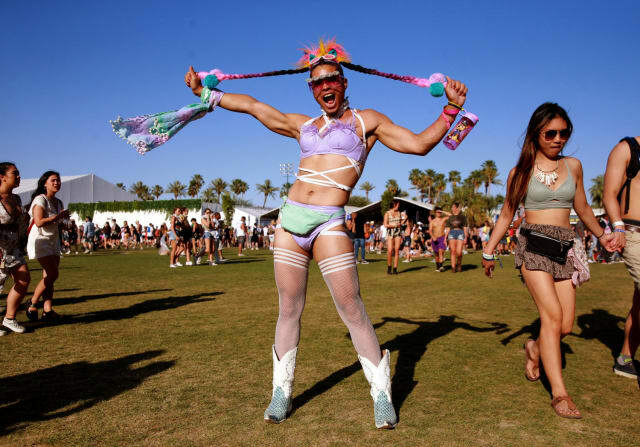 Remember, only noobs bring purses and backpacks to Coachella. Fanny packs all the way! Goofy hats that look like they came from a high school drama department's prop closet are better. 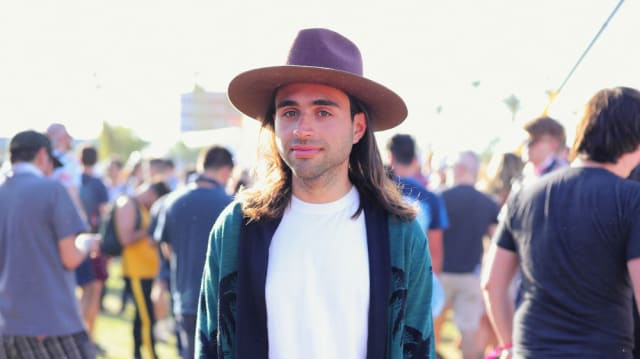 If your hat has no practical purpose, but makes you look like an extra from a Thor movie, you've nailed it. 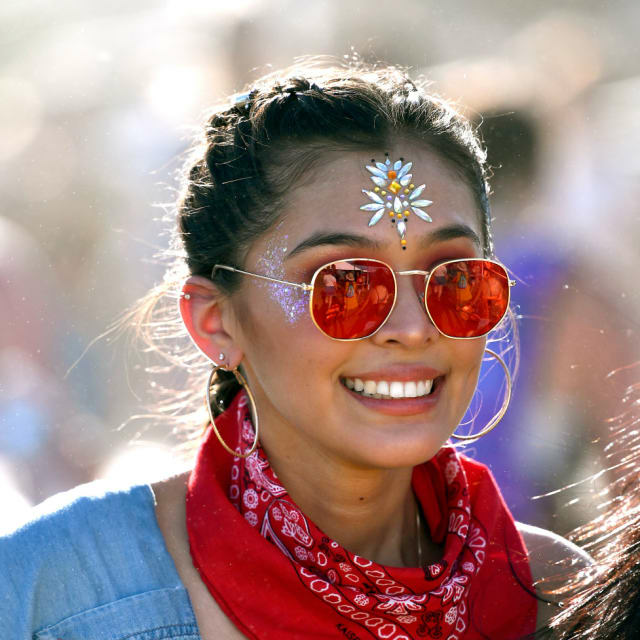 Face Bling: Your face can be boring the other 350-something days a year, but not at Coachella! If you're going the face paint route, aim for one with a metallic element so that when the sun hits your cheeks you look like a Christmas ornament. 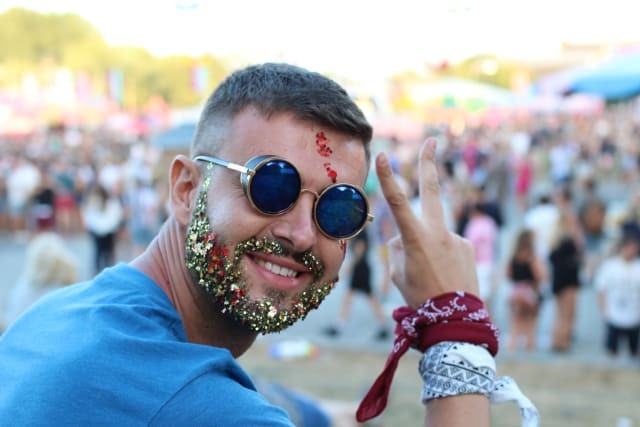 This guy looks like he just came from a steampunk disco, proving you can never have too much glitter. Looks like one of these ladies left their cutoff denim shorts back in Newport Beach... awkwaaaard. Don't worry about the pocket room in your jean shorts either -- that's what your fanny pack is for! 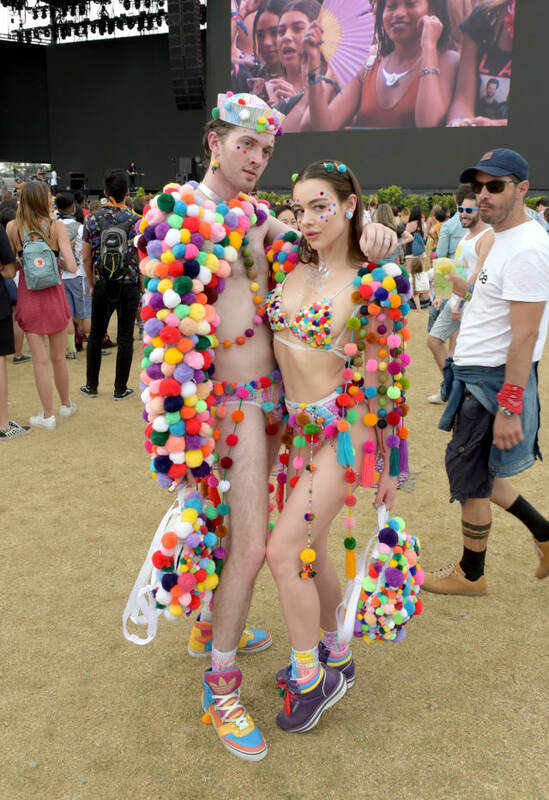 Something that may get you arrested if you wore it in Kansas: Coachella is the perfect place to wear that outlandish outfit that would give your conservative relatives a heart attack. If your outfit is so delicate that a slight breeze or light drizzle would destroy it, all the better! Aim for an outfit that will elicit "yaaaaas, queen" from a passerby at least every 60-90 seconds.